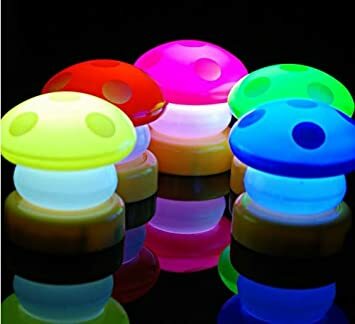 These 2x LED Mini Mushroom Night Light Lamp Mixed Color are $5.70 + free shipping. Powered by AAA batteries(not included). 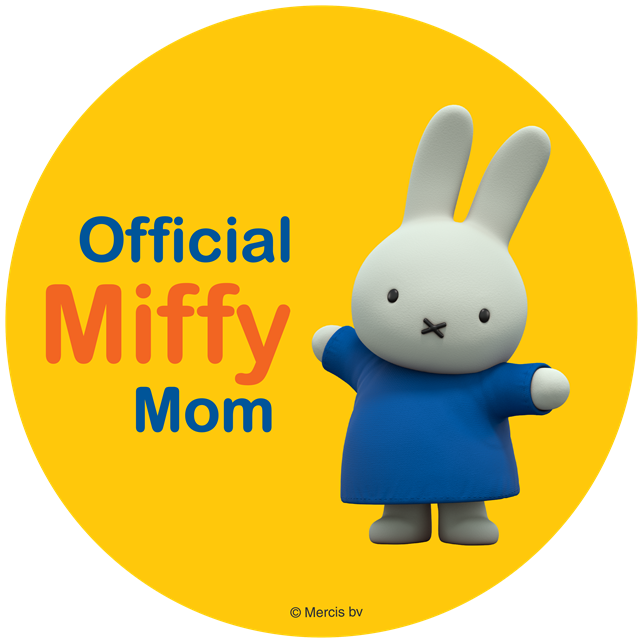 Tap it to turn on. Tap it again to turn off. One Package includes Two lamps.